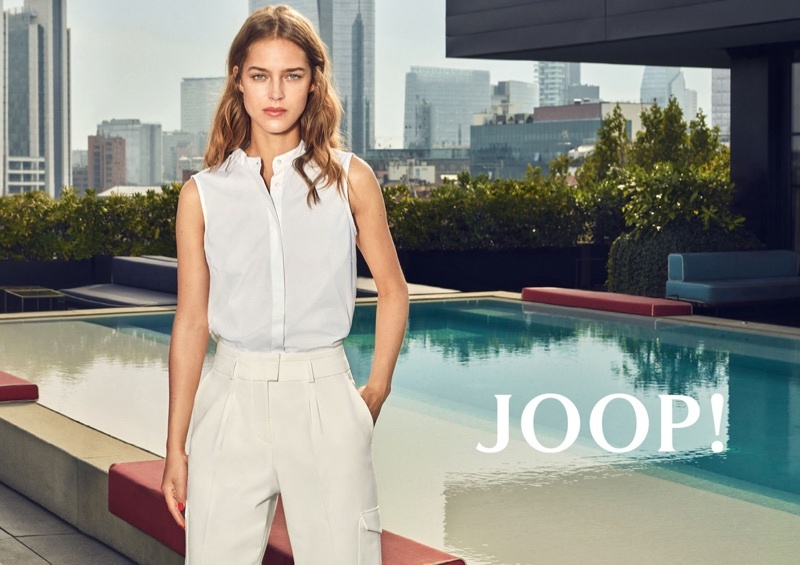 Dutch model Julia Jamin travels to Milan for fashion label Joop's latest set of images for the Spring/Summer 2018 Campaign. Photographed by Sacha Tassilo Hoechstetter, Julia is seen alongside male counterpart Edward Wilding, and the duo poses at the Ceresio 7 Restaurant. 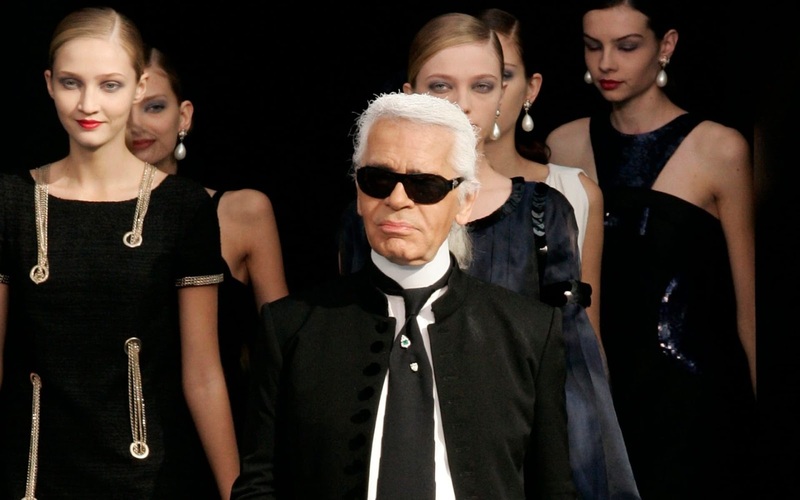 Oozing off glamour and style, the models are seen in a poolside shoot, and Julia is seen in chic eyewear, smart button-down shirts and light coverups. Plunging one-piece swimsuits, tailored trousers and trendy sneakers are also seen in the campaign, while Edward flaunts smart suits and looks dapper.